Police are asking for the public's assistance in identifying a burglary suspect who was caught burglarizing a home in Hunterdon County. 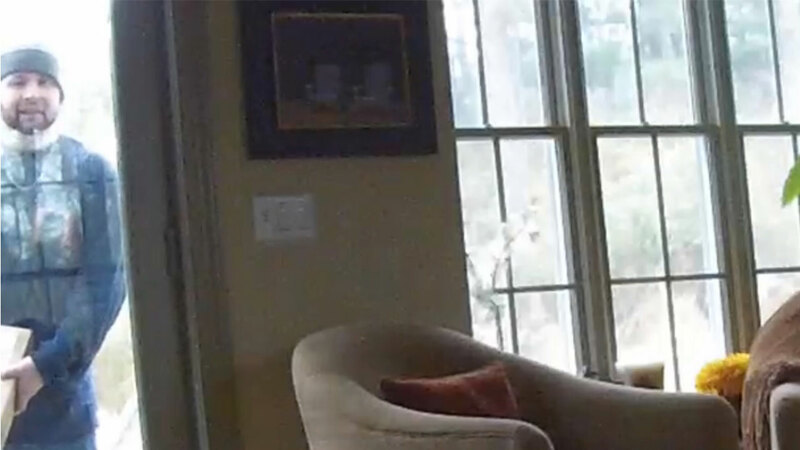 HUNTERDON COUNTY (WPVI) -- Police are asking for the public's assistance in identifying a burglary suspect who was caught burglarizing a home in Hunterdon County. The burglary took place just after 2 p.m. on December 5 at a home on Upper Creek Road. The suspect was caught on surveillance camera as he forcibly entered the home and stole valuables. According to police, the suspect may have been posing as a delivery man at the time of the burglary. Police are asking for anyone with information to contact the Hunterdon County Prosecutor's Office Major Crimes Unit at (988)788-1129.